However, the loneliness I am thinking of today comes from a topic students in my online course are discussing–censorship and book challenges. The ALA Office for Intellectual Freedom sponsors Banned Books Week the third week in September, but librarians face the issue all year long. 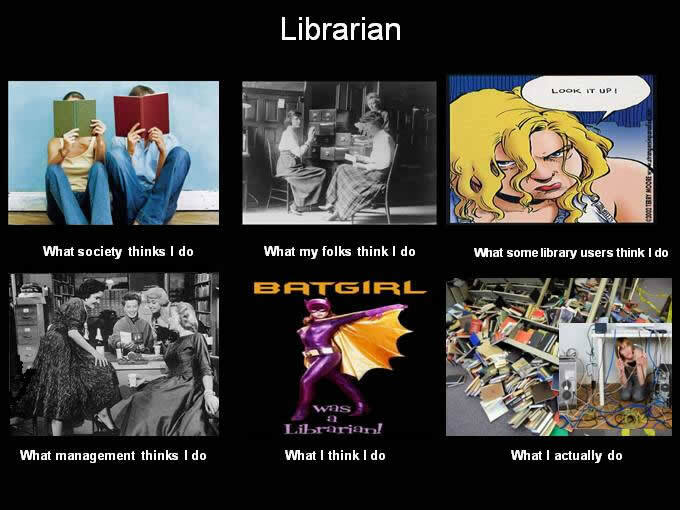 Most librarian go through their entire career without a challenge. The few I have had were quickly resolved by praising the parent for being aware of and interested in her child’s reading. I could ensure that the decision she made for her child was appropriate, and I would see to it the child did not check out any similar titles, but since the library was for all students she couldn’t make a decision for all of them. That was my professional responsibility. I was fortunate. In places where there is no selection policy establishing a procedure for handling a challenge or where the procedure is ignored in a knee-jerk reaction, the situation can quickly escalate and the librarian feels threatened—even when he or she has tenure. I know of one high school librarian who had books challenged at a school board meeting, meaning the press was immediately involved. She was courageous and stood her ground. She got assistance from her state’s school library association and from the ALA Office for Intellectual Freedom. Her administration was cautiously supportive and her students became involved in a research project on censorship. Ultimately, the books were kept in circulation. The students learned about censorship and about integrity. But the librarian admitted how lonely she felt during the on-going process. 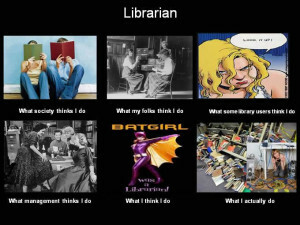 The threat of having to live through a situation like that is present in the mind of every librarian while reading reviews and determining what to order. Budgets are limited these days. You can’t order everything you want. So skip the book on a transsexual teen. Don’t get the one about a kid in the inner city when the language is realistic to the location. You really don’t need a picture book about a family with two dads and no mom. Do you? Who will know if you don’t buy them? All alone at your desk, you sit and weigh the tough choices. Do you choose books based on their quality, age appropriateness, and connection to curriculum and students’ lives? Or do you make your selections on the basis of your own safety? 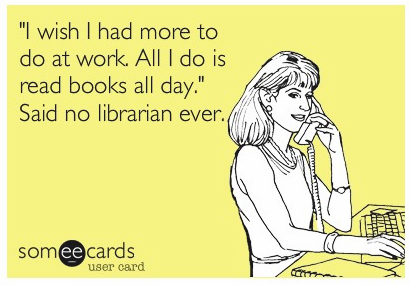 Librarians are often lonely champions of the freedom of access to information. If we don’t provide the books, where will students find their answers? How will they learn to live in a diverse multi-cultural, multi-ethnic, and possibly multi-gender world? We make tough choices and I honor and salute those who make them.